The Jag-lovers unique WWW reference collection of Jaguar advertising brochure scans and related pages for Jaguar automobilia. We cover from Swallow and SS Cars right through to the S-TYPE, Formula One and the F-Type concept car covering up to 2001 and the X-Type - our emphasis is firmly on Historical material. 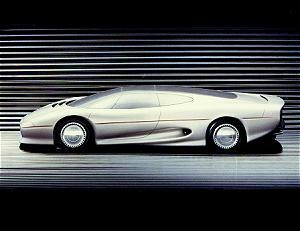 How to get started collecting Jaguar brochures and related automobilia.